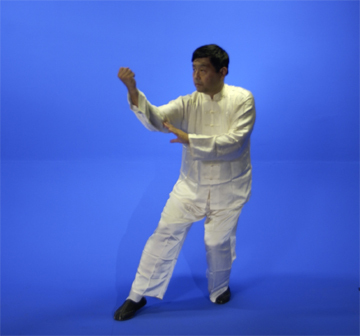 In 1989, Zhang came to United States and started to teach traditional Chinese martial arts. 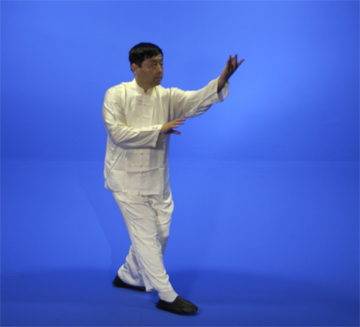 Now he is the president and head instructor of Yin Cheng Gong Fa North American Headquarters. He teaches several public classes and seminars in Taiji, Bagua, and Xingyi during years, but for Tongbei he just teaches select students in private classes. Zhang Yun liked martial arts from a very early age. Around 12 years old, he learned Chinese wrestling, Shaolin, Baji, and Xingyi etc. From age 15, he focused his practice Chinese wrestling and Shi style Baiyuan Tongbei Quan for several years. During that time he learned wrestling with Zhang Deshan and Zhao Zeren, and then Zhao introduced him to Master LiShusen's Tongbei class. After Master Li passed away, Zhang kept up his Tongbei training with his older gongfu brother Zhao Zeren and Gu Yun. Later Zhang learned the internal martial arts Taiji, Bagua, and Xingyi with Master Luo Shuhuan. Since he practiced hard and is a quick learner, Master Luo sent him to his grandmaster Wang Peisheng's home for intensive training.